It’s Friday again, friends! And you know what that means, right? 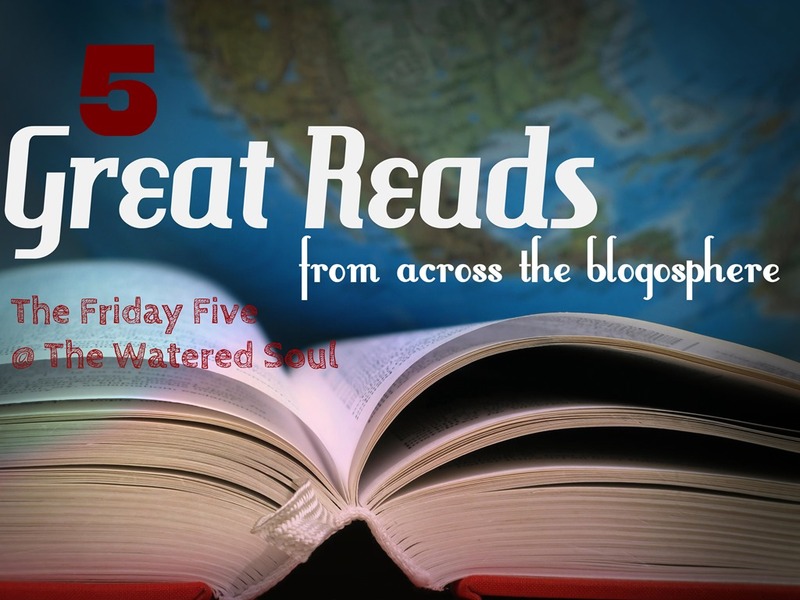 It’s time for another edition of The Friday Five, where I shine the spotlight on five interesting reads I discovered during the week. We all have lots of “good” things to do or we want to but Ashley shows us how those good things can take the wrong place in our lives. Could relate to much of what Nungari shares about her experience of being a older single adult. We all have heard that adage that you can be anything you want to be but Brenda challenges her mother’s well-meaning advice and shows what is the better alternative. She shuts done all our attention getting shenanigans and calls us to walk of maturity. Have a few extra moments this weekend? Stop by and check out some of those great reads. Now it’s time share your great finds or writes! You are welcome to link up as many post as you like. Happy Friday to you Beth! Some very interesting readying here, Wanda. Once again, thank you for keep us fed with wisdom. LaVonne recently posted..After The Blessing … Do You Still Trust God? Thanks LaVonne. Your post title of After the blessing…do you still trust God sounds interesting. I look forward to reading what you’ve shared. Have a great weekend LaVonne. Thank you again for a place to link up. I will be exploring your Friday Five. Some of the subject matter really resonates with me! It’s my pleasure. Hope your Friday is a great one. 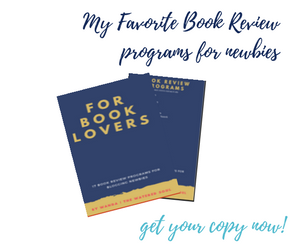 It’s good to know that you continue providing literary resources to fuel our hunger to grow and mature into the followers we’re called to be. Hi MTJ, yes I’m still at this blogging thing. How have things been with you? Now to pour another cup of coffee & enjoy the above links 🙂 Have a great Saturday & thank you for hosting this linkup each week! Thanks for linking up Joanne and really enjoyed all the links you shared in your post. Hope your weekend has been a great one! Nungari’s post truly hit a spot. But like her, I’m at peace with where I am. God truly does have me in the palm of His hand, and I choose to never forget how blessed I am. I sure hate I missed this link-up…ughh! I’ve been sooo behind with my blogging, it’s ridiculous! All of these sound awesome…I’ll try to get to them as soon as I can. Thanks for sharing and have a blessed week my friend! You have a great week as Michell. I understand about the feeling of being behind in blogland. I feel as if I’m moving in slow motion. Hi Wanda! I came over and visited Brenda from your list. I loved her new take on an old adage. I really appreciate your scouring blogland to find good pieces. It’s so fun to meet new bloggers. Hi Ceil. So did I. I think one often means well when they tell us we can do anything but the anything goes much better when we are in alignment with God’s will. Have a great Tuesday. Thank you for the shouts out Wanda! God bless! You are so welcome! Have a great week!